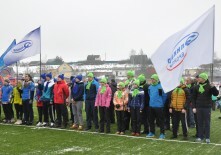 Elinar employees took part in the already traditional all-Russian action “Victory Forest”. 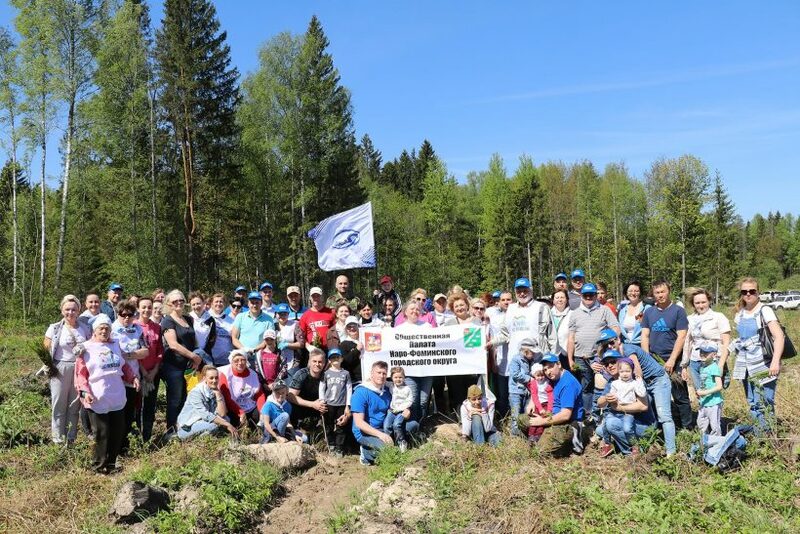 Commemorating the heroes of the Victory in the Great Patriotic War Elinar people together with the residents of Naro-Fominsk urban district planted approximately 17,000 young fir trees on Svyazistov Str., Naro-Fominsk. This area of 4.9 hectares became the main and the most popular place for planting seedlings in the district. More than 8 thousand young ash trees, maples, rowans, junipers, larches, fir trees, chestnuts, barberries and other plant species were planted in the district. Within the frames of the campaign there were 19 sites of mass planting of trees on the total area of 8.75 hectares in the district. 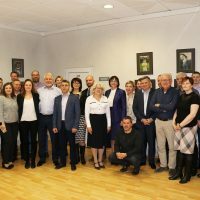 Besides Naro-Fominsk planting areas were located in Ateptsevo, Tashirovo, Volchenki, Veselyovo, Selyatino rural settlements and in Kalininets and Vereya urban settlements. 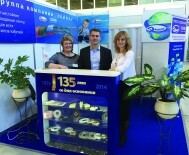 In total, more than 6.5 thousand residents of Naro-Fominsk urban district participated in the campaign. 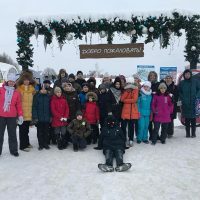 On the central site of “Victory Forest” campaign there was a concert program organized with the local dance and performance companies participating, and with the field kitchen arranged. The participants received planting tools – buckets and spades (the sword of Kolesov). Elinar employees came with their families and contributed to the environmental future of the city and the creation of environmental culture. “Alive River”-save the heritage of native land!We write the history of the village, let’s landscape its territory!